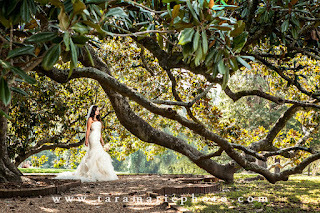 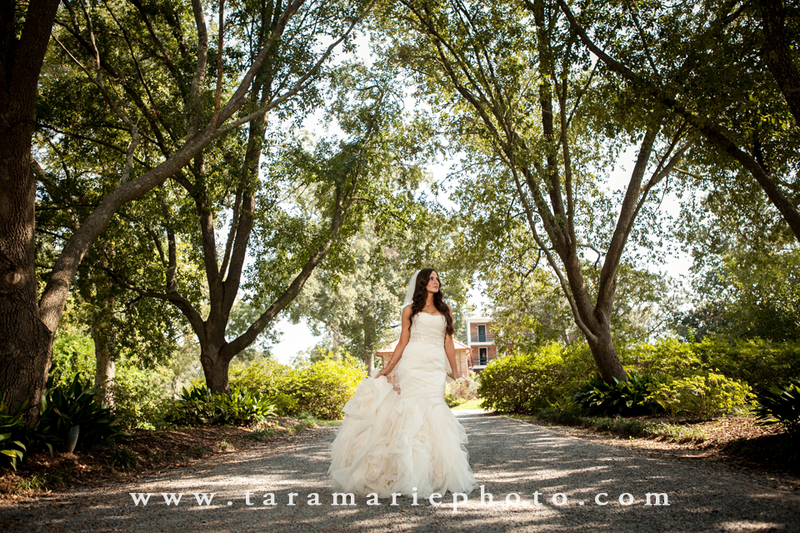 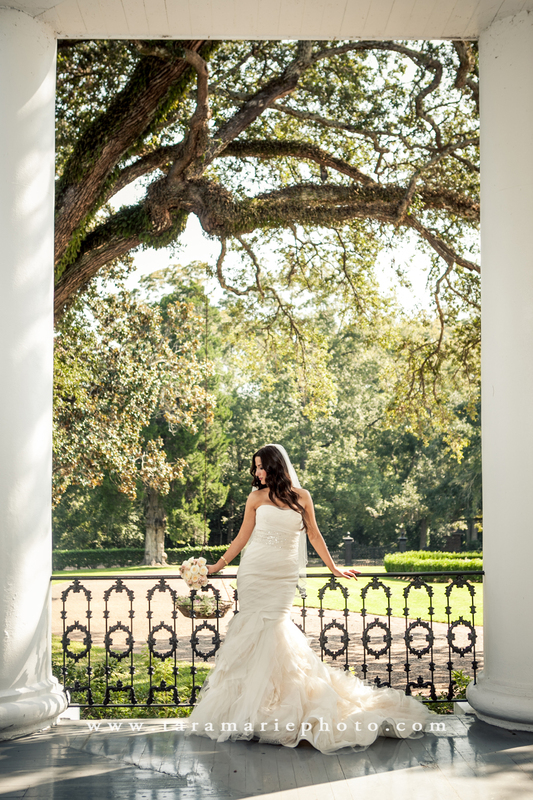 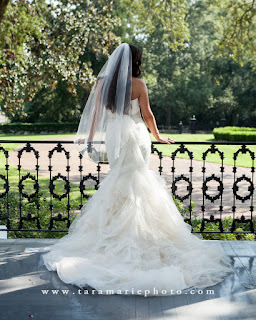 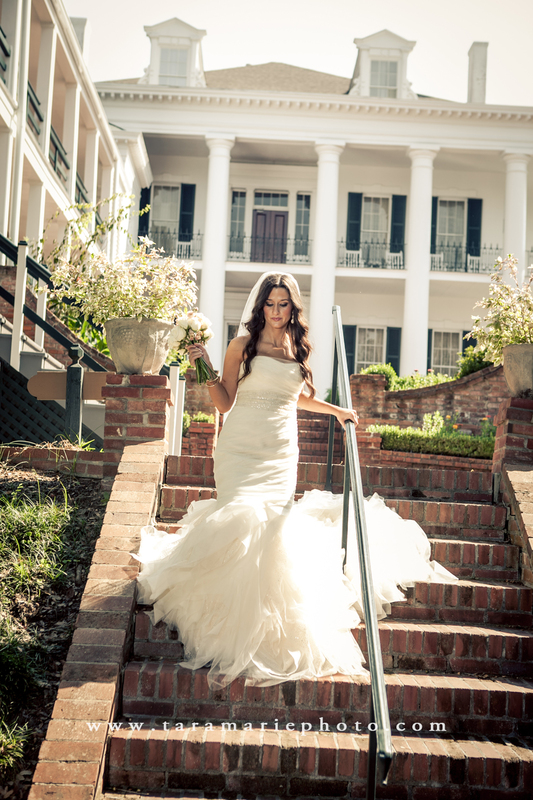 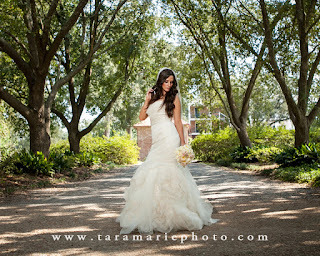 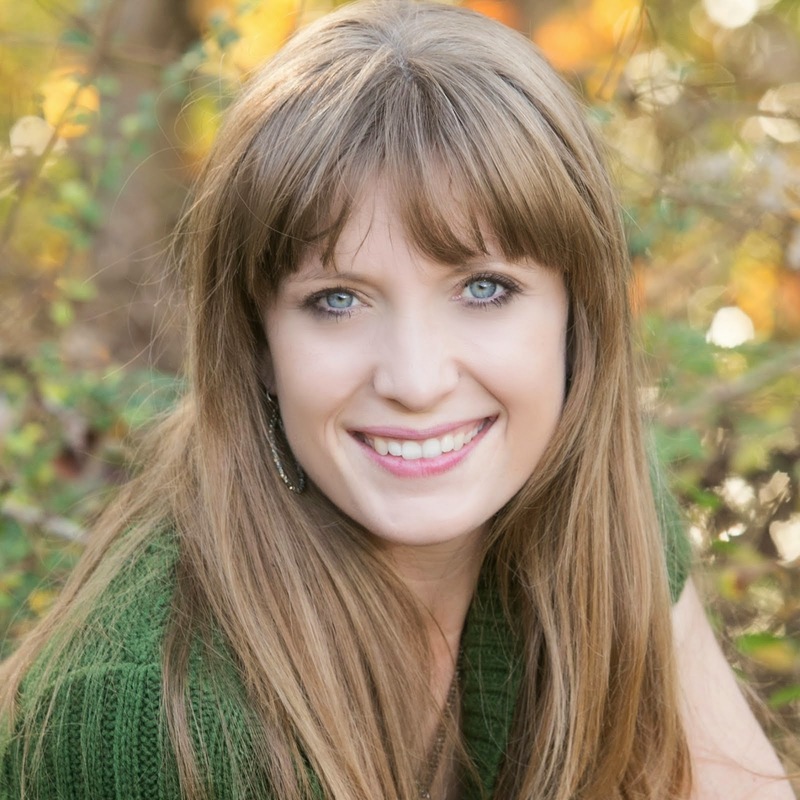 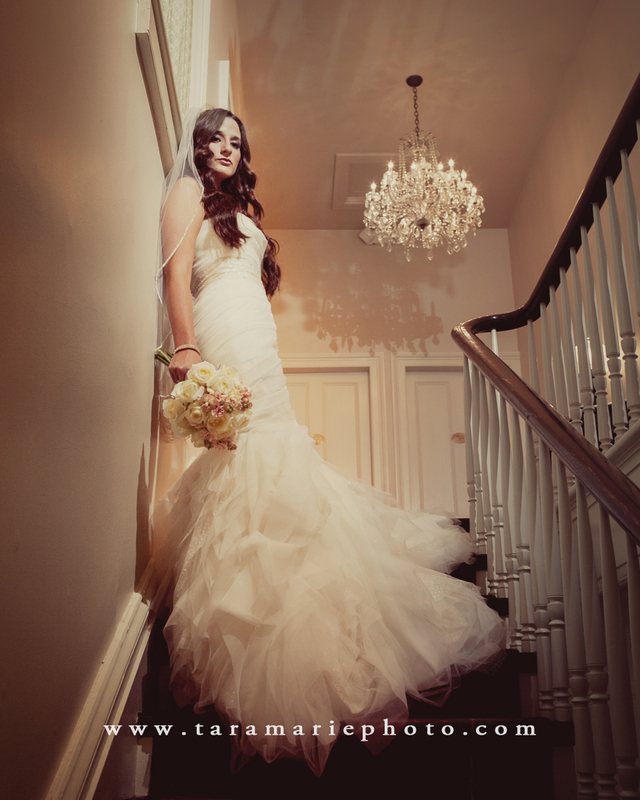 Leslie's bridal portraits were done at Dunleith Historic Inn in Natchez, MS. It was a beautiful plantation setting, perfect for Leslie's wedding. That is one big nice place! 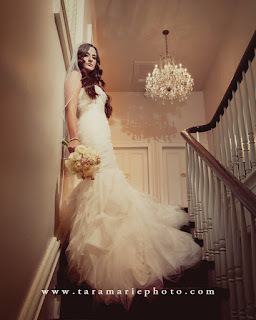 This is the one she chose to display at her reception.